Curious where Philadelphia’s insiders are eating and drinking? It’s easy to spot lines out the door, but some underlying trends are harder to see. To find out who made the list, we looked at Philadelphia businesses on Yelp by category and counted how many reviews each received. Rather than compare them based on number of reviews alone, we calculated a percentage increase in reviews over the past month, and tracked businesses that consistently increase their volume of reviews to identify statistically significant outliers compared to past performance. Open since 2018, this spot to score cheesesteaks, burgers and sandwiches is trending compared to other businesses categorized as “Cheesesteaks” on Yelp. Citywide, cheesesteak spots saw review counts increase by a median of 2 percent over the past month, but Oh Brother Philly saw a 42.2 percent increase, maintaining a sound four-star rating throughout. Moreover, on a month-to-month basis review counts increased by more than 150 percent. 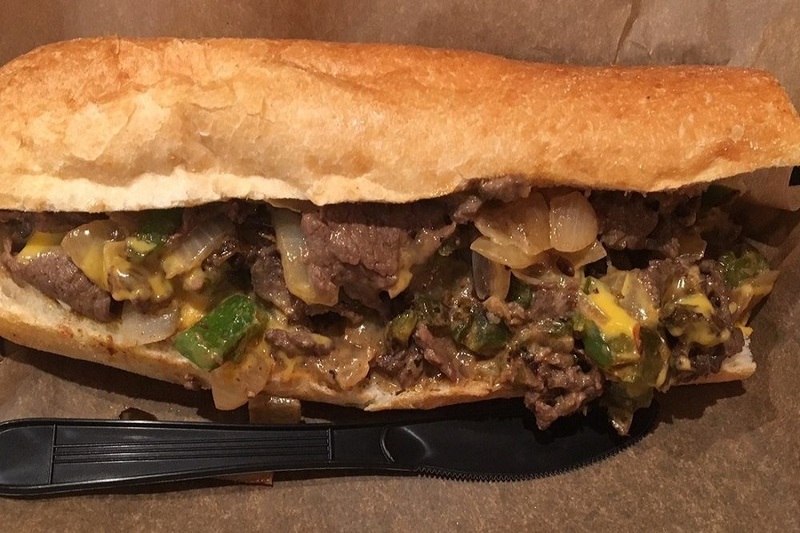 It’s not the only trending outlier in the cheesesteak category: Woodrow’s Sandwich Shop has seen a 7.1 percent increase in reviews. Located at 206 Market St. in Old City, Oh Brother Philly offers an indulgent menu of ribeye cheesesteaks, burgers and specialty sandwiches. Look for its signature mac and cheese burger with two patties placed between two mac and cheese buns topped with bacon, onions and more mac and cheese. Specialty sandwiches include chicken, roast pork and brisket. If you’ve got room for dessert, try the fired Oreos, Twinkies and milkshakes. Whether or not you’ve been hearing buzz about Washington Square’s Iron Hill Brewery & Restaurant, the brew pub and traditional American spot is a hot topic according to Yelp review data. While businesses categorized as “American (Traditional)” on Yelp increased their review count by a median of 2.2 percent over the past month, Iron Hill Brewery & Restaurant bagged a 57.1 percent increase in reviews within that timeframe, with a slight downward trend from a 4.5-star rating a month ago to its current four stars. 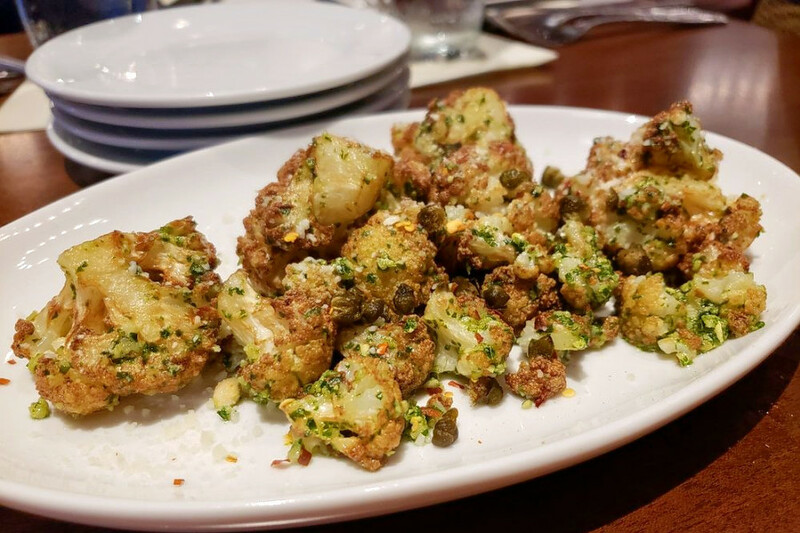 Open at 1150 Market St. since 2018, Iron Hill Brewery & Restaurant offers a wide selection of dishes, including seafood, steaks, burgers, salads and gluten-free dishes. On the menu, look for offerings like the Vienna Red Lager pulled pork sandwich served with bread and butter pickles and mustard or barbecue sauce on a toasted bun; Nashville-style hot chicken sliders with pickles and mayonnaise; and salmon with buttery potatoes and broccoli florets drizzled with scallion sauce and lemon. The Riverfront’s Miller’s Ale House – South Philadelphia is also making waves. Open since 2016 at 2100 S. Columbus Blvd., the sports bar and New American spot, which offers seafood and more, has seen a 16.9 percent bump in reviews over the last month, compared to a median review increase of 2.4 percent for all businesses tagged “American (New)” on Yelp. Moreover, on a month-to-month basis review counts increased by more than 550 percent. There’s more than one hot spot trending in Philadelphia’s New American category: The Love has seen a 7.7 percent increase in reviews. 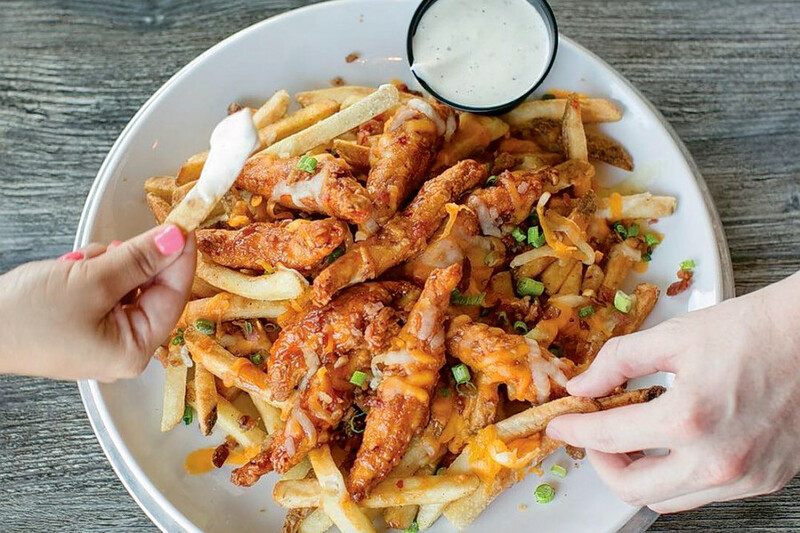 This sports bar offers a lunch and dinner menu, which includes chicken wings, flatbread pizzas, burgers, sandwiches, pasta, steak, seafood and more. Look for its mahi-mahi filet served with coleslaw, tartar sauce and a lemon wedge. Wash it down with a cocktail or one of its 75 beer offerings. Over the past month, it’s seen its Yelp rating tick down from three stars to 3.5 stars. Manayunk’s Cactus Restaurant & Bar is the city’s buzziest bar by the numbers. 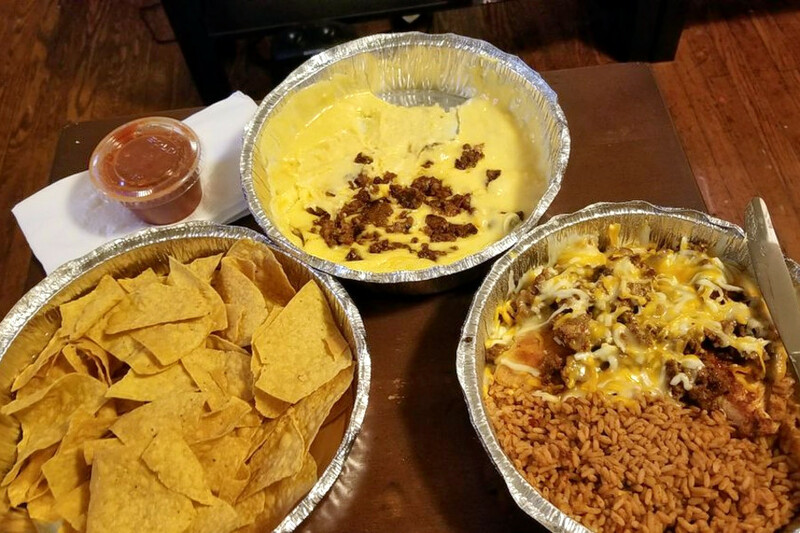 The well-established bar and Tex-Mex spot, which opened at 4243 Main St. in 2008, increased its review count by 12.6 percent over the past month, an outlier when compared to the median review increase of 2.1 percent for the Yelp category “Bars.” It outperformed the previous month by gaining 25.0 times more reviews than expected based on past performance. Cactus Restaurant & Bar offers southwestern and Mexican-influenced cuisine. Expect to find tapas, enchiladas, fajitas, tacos, burritos, burgers, sandwiches and more. Try the flour-tortilla fajitas stuffed with onions, green peppers, lettuce, pico de gallo, Monterey Jack cheese and sour cream along with your choice of meat or plant-based protein. On the drink menu, look for a wide selection of tequila-based cocktails, from Blanco, which is infused with flavors of pepper, spice, flowers and herbs, to the Anejo, aged between one to three years with hints of smokiness and vanilla.